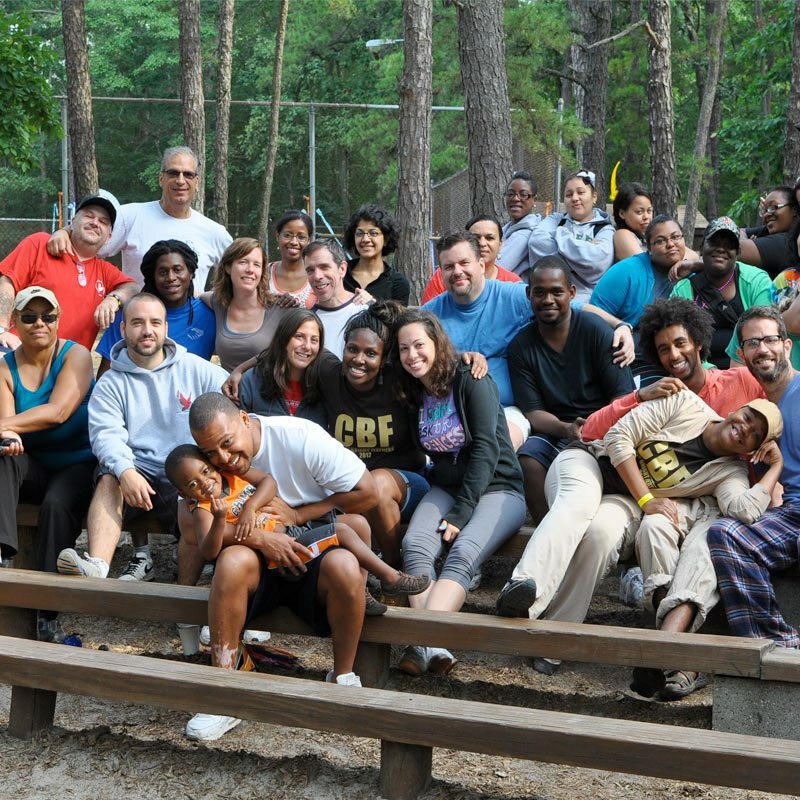 At YMCA of the Pines we have a culture of caring, based on empathy, respect and empowerment. We welcome everyone, including campers with intellectual and developmental disabilities, visual impairments, trying personal circumstances, including children infected or affected by HIV/AIDS as well as those impacted by public health concerns and/or violence. 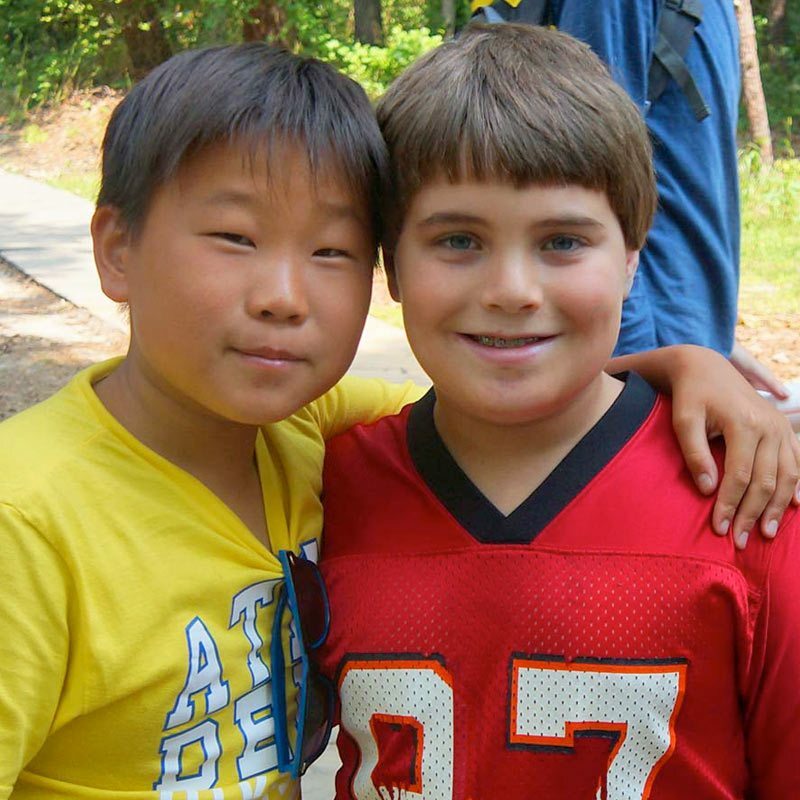 Our Specialty Camp programs foster development, independence and joy in all of the children who attend. Children learn about, and come to appreciate, the similarities and differences in one another – and friendships flourish. 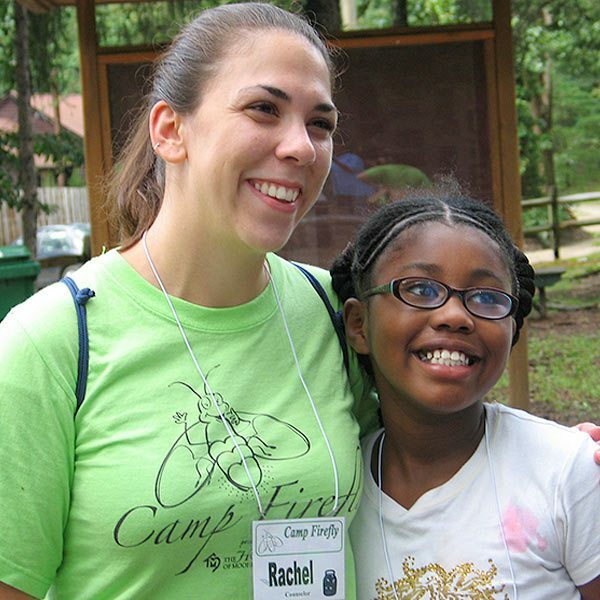 Both our counselors and volunteers are well-trained and have vast experience working with children of differing abilities, ensuring that all are safe and secure while they experience the thrills of camp. If you are seeking a place for a specialty camp, please contact YMCA of the Pines Director of Operations, Greg Keresztury, at 609-654-8225 or at gregk@ycamp.org. We're proud of our Specialty Camps! For children infected or affected by HIV/AIDS as well as those impacted by public health concerns and/or violence. This camp has been in operation for 25+ years. A bereavement camp for children who have lost a loved one. This camp is operated in conjunction with the amazing people at the Moorestown Visiting Nurse Association.